Controversial blogger, Kemi Olunloyo has slammed Linda Ikeji again with claims that Baby J whom she just welcomed in Atlanta is a surrogate baby. According to Kemi Olunloyo, the baby bump which Linda Ikeji was busy flaunting before she gave birth was a Moonbump. A man, Tjay Bakare has prayed Ile Tuntun Customary Court, Mapo, Ibadan, Oyo State, to separate him from his wife, Bose Mustafa on the accounts that she’s troublesome and she is a drunk. Bosede admitted to claim and also agreed to divorce. A Nigerian lady identified as @LucyBidget_ on Twitter has taken to the platform to tongue lash ladies whose lifestyle doesn’t give liberty to their legs to say no to men. Hushpuppi showed off his shopping bags after going on a shopping spree in a Fence store. "Fs for FENDI, Also for the FEARLESS, the FREAKS and the FREE but don’t forget it can also mean FxckYourFeeling". 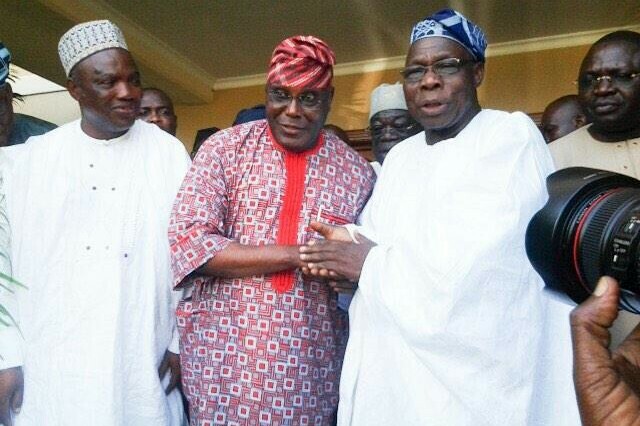 SUPPORTERS of Peoples Democratic Party (PDP) presidential aspirant, former Vice President Atiku Abubakar, have pleaded with former President Olusegun Obasanjo to end his rift with his former vice president in order to allow him have a smooth ride in 2019 general election. Atiku was Obasanjo’s Vice President from 1999 to 2007 but the former President’s third term agenda brought the two into serious crisis. Addressing journalists in Kaduna Atiku’s supporters under the umbrella of Reset Foundation, said they were practically on their knees, begging Obasanjo to give his blessings and support Atiku’s presidential bid. A man who stole a mattress in Uganda was immediately "arrested" by a snake and had to surrender himself and the stolen item. A 17 year old Michigan, U.S., teen Tanaya Lewis could spend up to life behind bars if convicted for fatally stabbing a classmate Danyna Gibson to death and at the same time “smiling and laughing” during the attack. Some guests at an airport departure lounge in the Philippines were shocked to find a snake slithering through the area as they waited to board their flights. 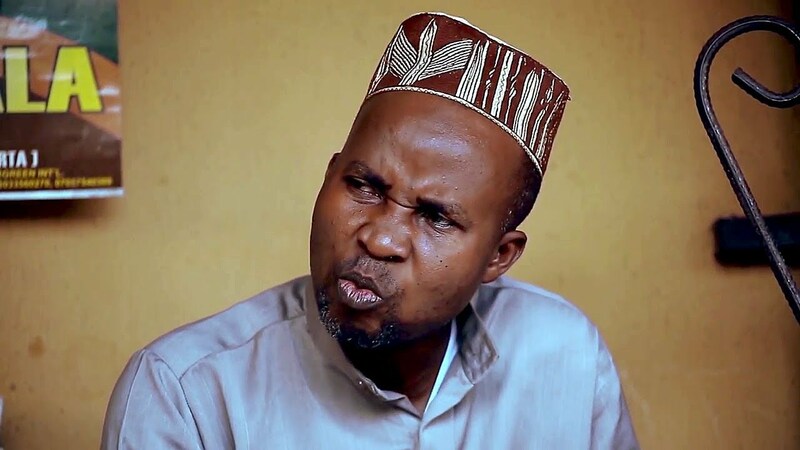 If I lick my girlfriend’s menstrual pad, does it mean am a fool? It was reported some weeks ago, of a certain Major General in the Nigerian army, Idris Alkali, who went missing. The army officer was said to have left his house in Abuja on Monday 3/09/2018 for Bauchi where he has a farm but was nowhere to be found since as his phone lines were switched off.It was suspected that Major General Alkali who was travelling in his car was kidnapped by unknown hoodlums. Popular Nigerian rapper Zoro has called out officers of the Special Anti-Robbery Squad, SARS for shooting at him and his crew in Port Harcourt, Rivers State. The Lagos state police command have arrested two self-confessed members of a notorious cult group, Olakunle Ogunyemi, popularly known as Pedro, and Anthony Bello, popularly called T-boy, for the murder of an Austrian returnee, in Iba Housing Estate, Lagos State. The deceased, Micheal Chinenu, who visited Nigeria to have his traditional marriage, was allegedly stabbed to death during a fight with the suspects at a football pitch in Iba in 2016. 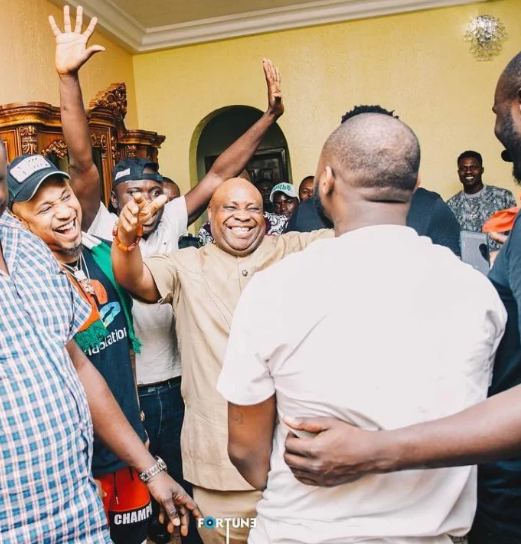 It is no longer news that one of Davido's Uncle, Senator Ademola Adeleke is a governorship aspirant under the platform of the peoples Democratic Party(PDP) in the upcoming Osun state Gubernatorial elections. 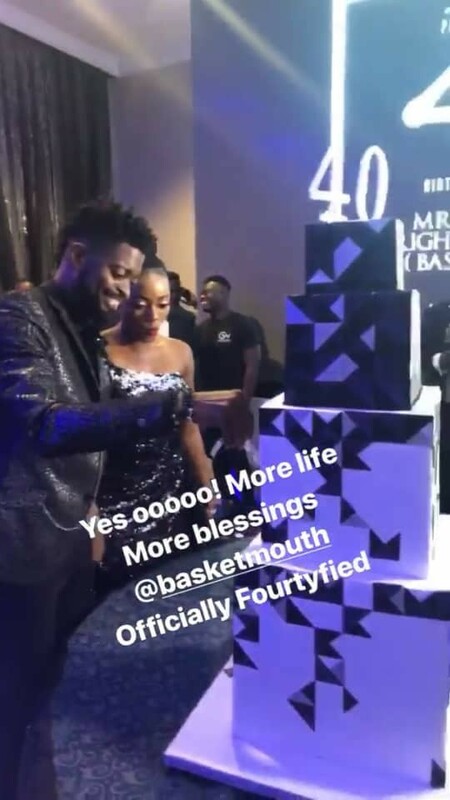 Photos as celebs storm Basketmouth lavish 40th birthday party. Bright Okpocha better known as Basketmouth recently celebrated his 40th birthday in grand style and celebrities stormed the party.. see more photos below..
Wale Akorede Okunnu reveals why he looks younger than his age. A 17-year-old boy has been arrested for stabbing his 24-year-old teacher to death. Photos of the boy brandishing a knife before carrying out the crime have now been released. Photos of the injured teacher lying on his hospital bed before his death have also been shared online. 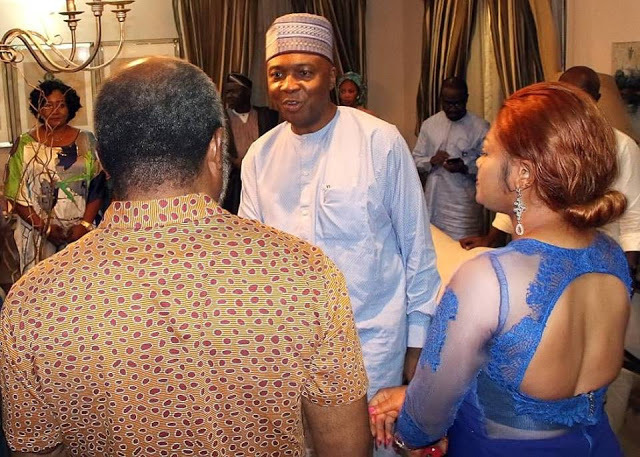 Media Mogul Dele Momodu has stated that popular Nigerian Fuji artiste King Wasiu Ayinde is under pressure for denying Senate President Bukola Saraki. PDP gubernatorial candidate in Osun state Ademola Adeleke has come forward to explain why he was absent at the 2018 Osun governorship debate which held in Osogbo on Sunday. It was reported that his seat was surprisingly empty throughout the two-hour debate. Popular Nigerian blogger, Linda Ikeji gives birth to baby boy. A Kenyan family living in the US has been thrown into mourning pain after the father hit and killed his 18-month son while reversing his car. Mr Dan Mutuma, a nurse in Kansas City, was reversing his car from the parking when the child, Mishael Mutuma, walked unnoticed behind the vehicle, and was crushed. The child was the grandson of Pastor Moses Mutuma of Miathene SDA district in Meru County, Kenya. Candidate of the Peoples Democratic Party (PDP), Ademola Adeleke failed to show up at the Osun State Governorship debate organised by Channels Television. Adeleke’s podium with his name written on it remained vacant from the beginning to the end of the two-hour debate. President Muhammadu Buhari has expressed sadness over the demise of Rev. 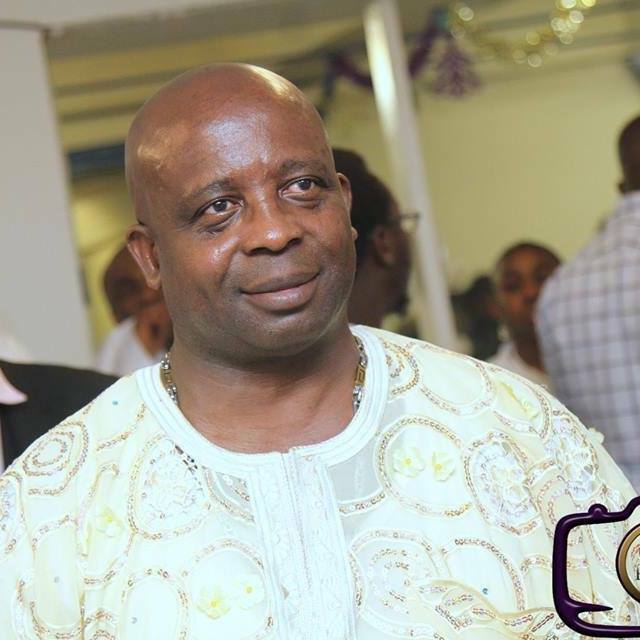 Moses Iloh, the General Overseer of Soul Winning Chapel. The President made his feelings known in a statement by his Special Adviser on Media and Publicity, Mr Femi Adesina, in Abuja on Sunday. The African Democratic Congress (ADC) says the ruling All Progressives Congress will be shocked at the outcome of the Sept. 22, Osun State governorship election. The Party National Chairman, Chief Ralph Nwosu said this in a statement released by Mrs Yemi Kolapo, National Publicity Secretary at the end of the party’s national convention. The Omu-Aran community in Irepodun Local Government Area of Kwara, has inaugurated a committee to organise a befitting installation for Olomu-elect, Oba Abdulraheem Adeoti. Over 200 communities in about 10 Local Government Areas in the state have been ravaged by serious flood, rendering residents homeless and destroying properties worth millions of naira. Here are photos from the flood scenes below. Nigerian film maker, Egor Efiok has reacted to a comment credited to her colleague, Kunle Afolayan on not watching Nollywood movies.Kunle Afolayan in the interview, said he hardly watch Nollywood movies because he’s keen on watching movies that will challenge him and change his orientation about certain things. A fresh Lassa Fever outbreak in Delta State, reportedly left a 75-year-old woman dead. Blood samples of the 75-year-old woman who died at the Federal Medical Centre, Asaba, the Delta State capital tested positive to Lassa fever virus, at the Irrua Specialist Hospital, Edo State.Confirming the death of the lady, the Delta State Government disclosed that it has commenced contact tracing of the victim who died on August 29, 2018. Residents of the state were urged not to panic as stated in a statement released by the Delta State Director of Information, Mr Paul Osahor. Davido’s hypeman, Special Spesh who seems to have everything he wants at the moment took to his Instagram page to brag about the people he has an affiliations with, and surprisingly armed robbers are included. 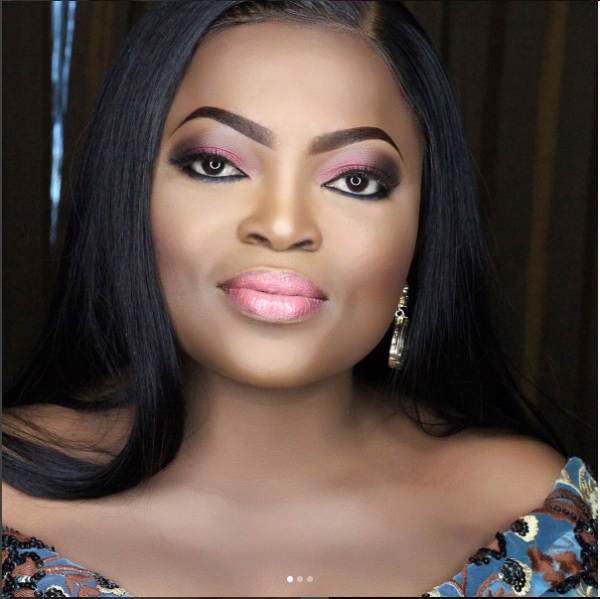 Nollywood actress, Funke Akindele, says she is afraid of poverty. The award winning actress and the screen star in the movie industry made this known in her latest chat questions section on Instagram. 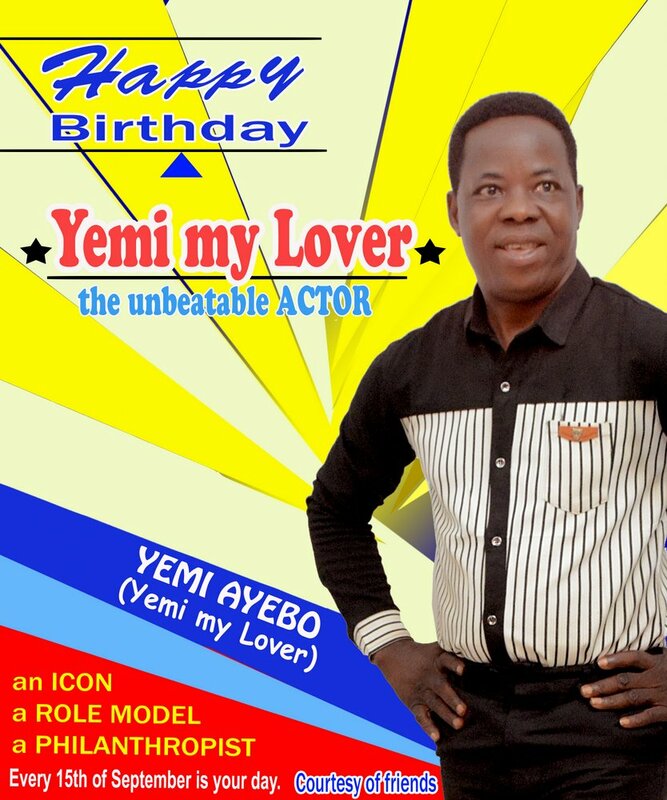 Yemi my lover is a year older today as he celebrates with photos of handsome self. A yet to be identified lady has taken to social media to narrate her dilemma over her mother-in-law constant use of her baby’s breast milk. According to the lady, her mother-in-law is fond of using his baby’s express milk to drink tea and pap when there’s is enough milk in the house. On Wednesday September 12,2018 Nollywood actors amongst whom were past AGN Presidents, Ejike Asiegbu, Segun Arinze,Zack Orji, BOT Chairman, Ifeanyi Dike, Zik Zulu Okafor, Chinwetalu Agu, Monalisa Chinda Coker, Lilian Bach, Ayo Mogaji, Ronnie Diko ET AL paid a Courtesy visit to Senate President Bukola Saraki in his Lagos home. Yesterday award-winning actress Kemi Lala Akindoju and her heartthrob Gbugbemi Fregene aka Chef Fregz who dated for sometime, unknown to the public, confirmed their relationship and readiness to become husband and wife on Instagram with beautiful pre-wedding photos. 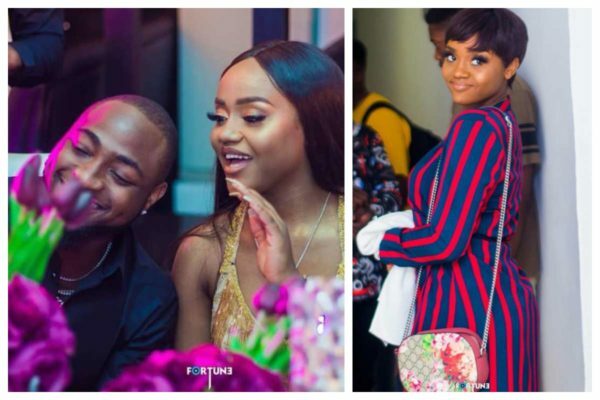 Nigerian singer, Davido gives his longtime girlfriend on Instagram a proposal to marry him and Chioma did not hesitate to reply him. 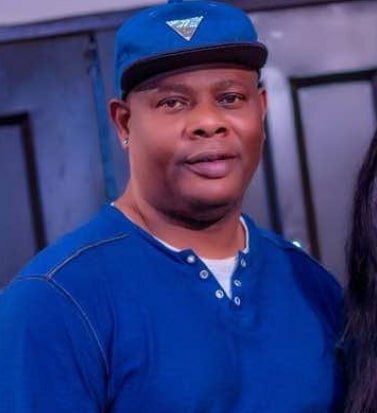 See actor, Yinka Quadri new look for a new movie set to be released soon, "Chief Oni Benson" produced for unter TV Africa. Wizkid’s second babymama, Binta Diallo is slamming the singer again, weeks after calling him out for refusing to pay for child support. This time she is attacking Wizkid through an instagram page dedicated to reposting photos of Wizkid’s sons.